The raw milk wars are heating up again. Raw milk is illegal in New Jersey, so many people who wish to drink pure, unadulterated raw milk direct from the farm, need to cross state lines into neighboring states in order to obtain it. 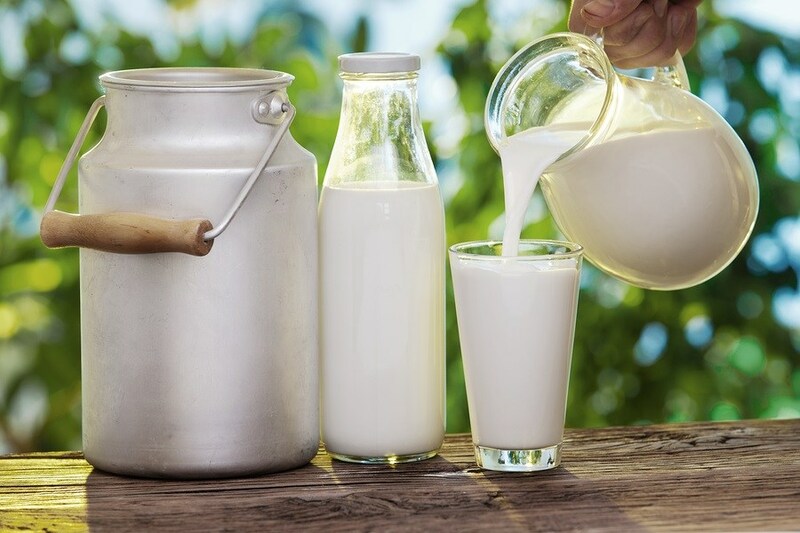 Not satisfied apparently with restricting the production, sale, and distribution of raw milk in New Jersey, state regulators, allegedly backed by the powerful FDA, is going after citizens in New Jersey for mere possession of the banned substance. Furthermore, they are apparently targeting immigrants in the state, mainly from India, where raw milk is a big part of their culture and cuisine. Terrified citizens of New Jersey today fear fines and possible civil action simply for possessing raw milk.